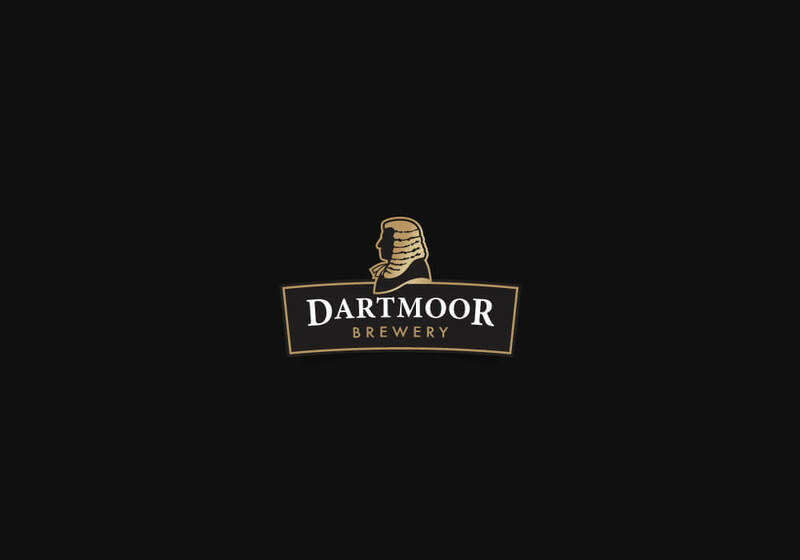 In a celebration of all things Dartmoor, we launched our special limited edition beer, Old Wag, with the help of Tony Beard, aka the 'Wag Of Widecombe' on Tuesday at the iconic�Widecombe Fair. The sun was shining as thousands flocked to Dartmoor's landmark event and got their hands on the first bottles of Old Wag. We had a brilliant day, and thanks to all who came to say hello!